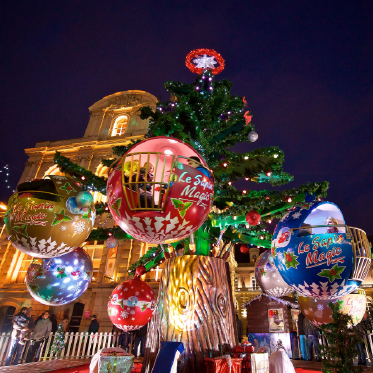 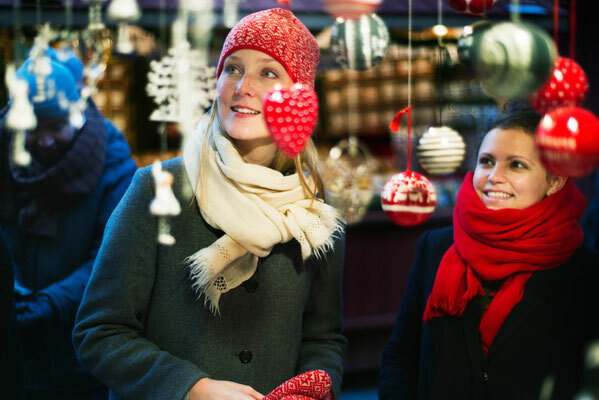 Whether you enjoy a traditional or contemporary Christmas, Stockholm has something to offer you. 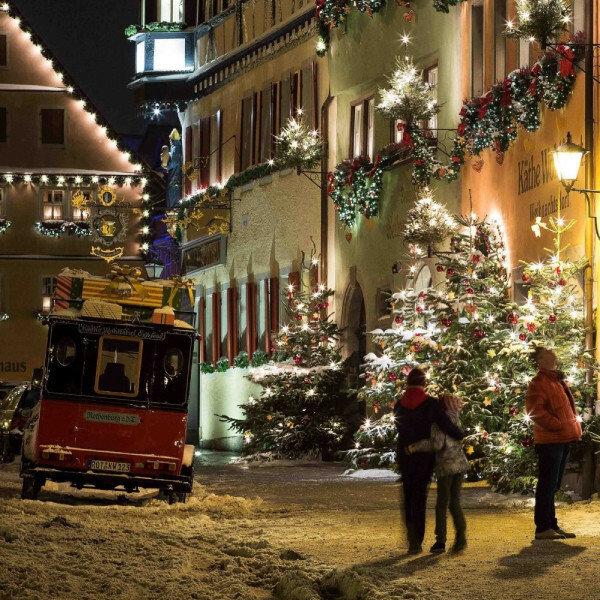 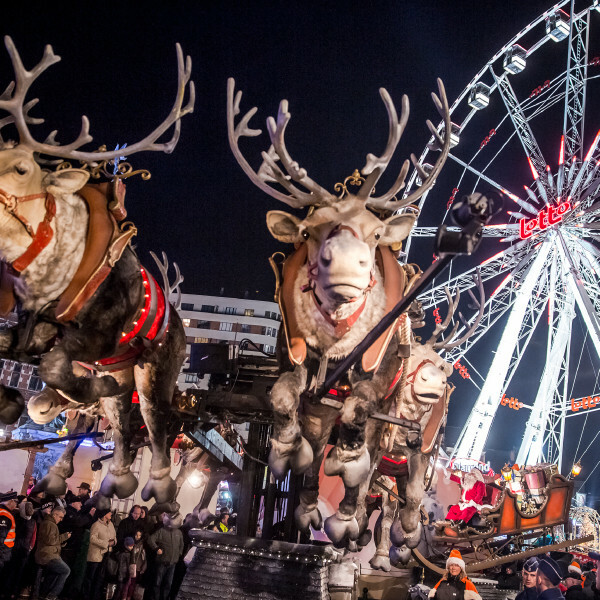 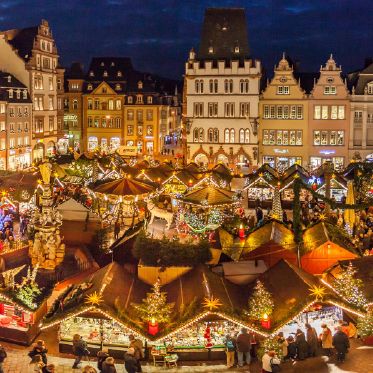 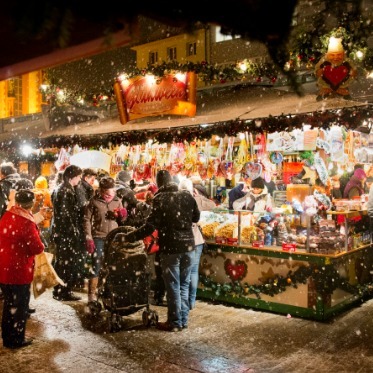 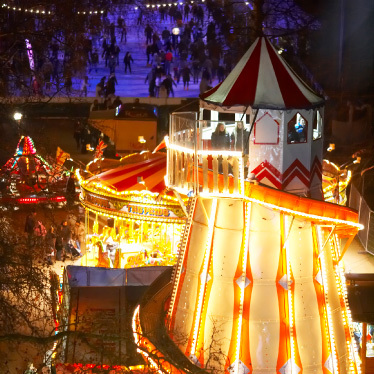 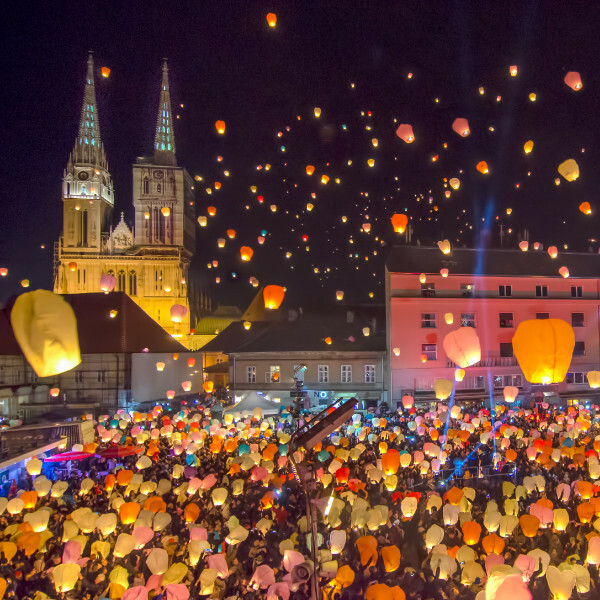 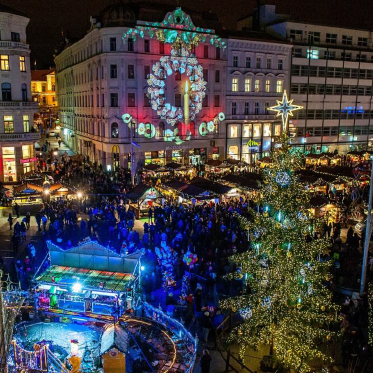 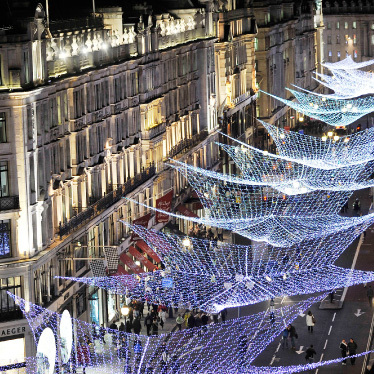 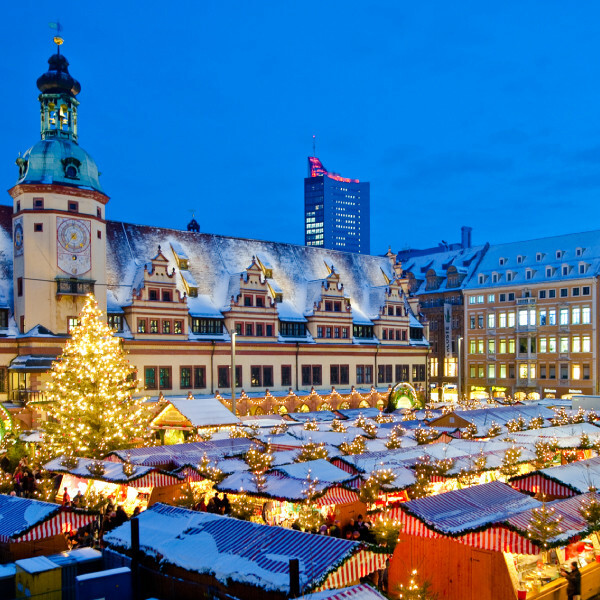 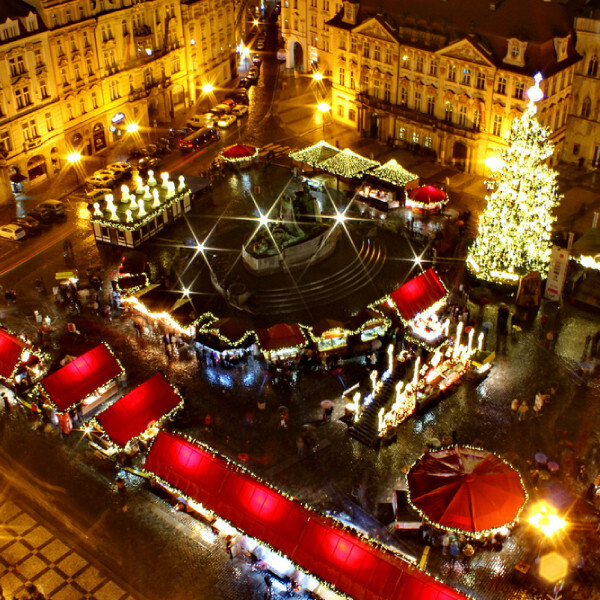 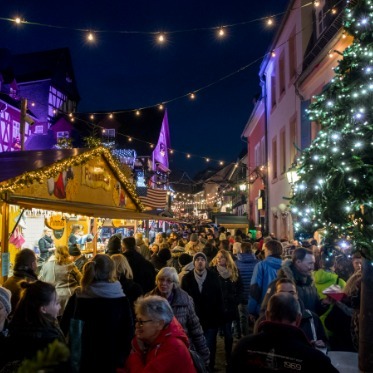 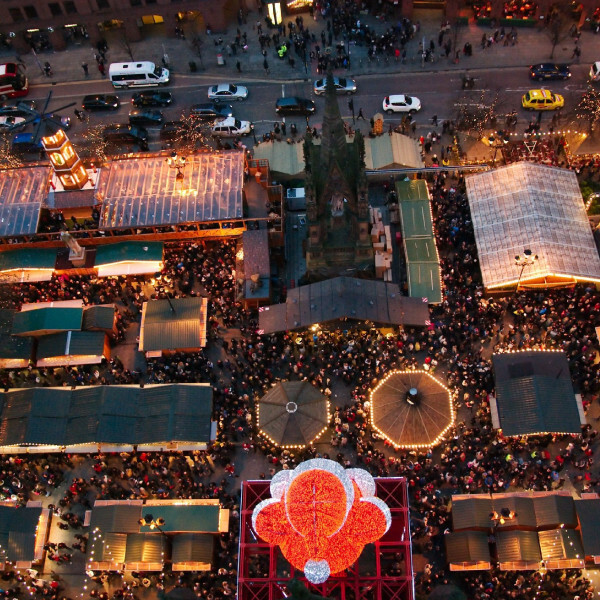 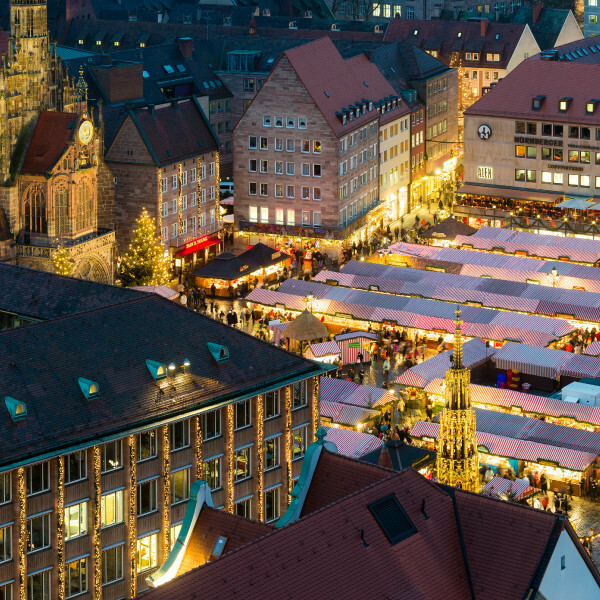 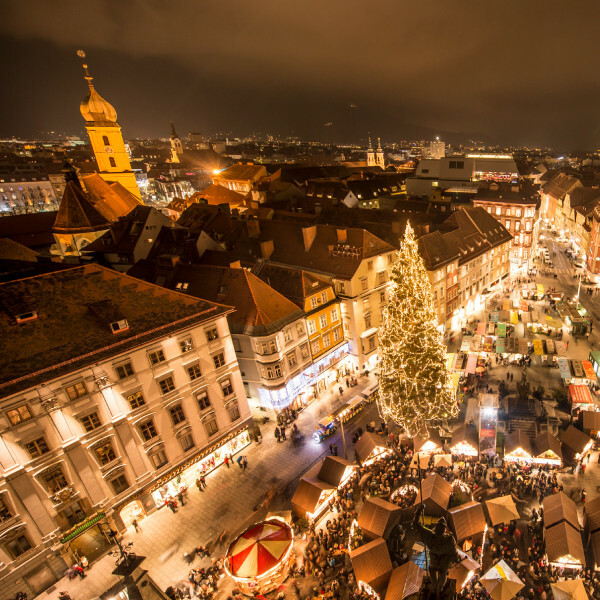 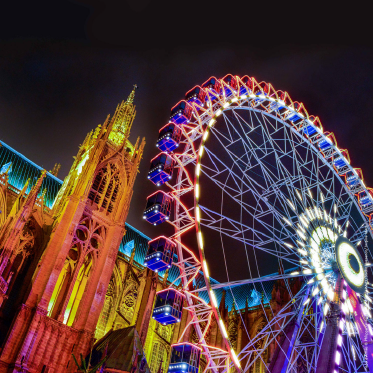 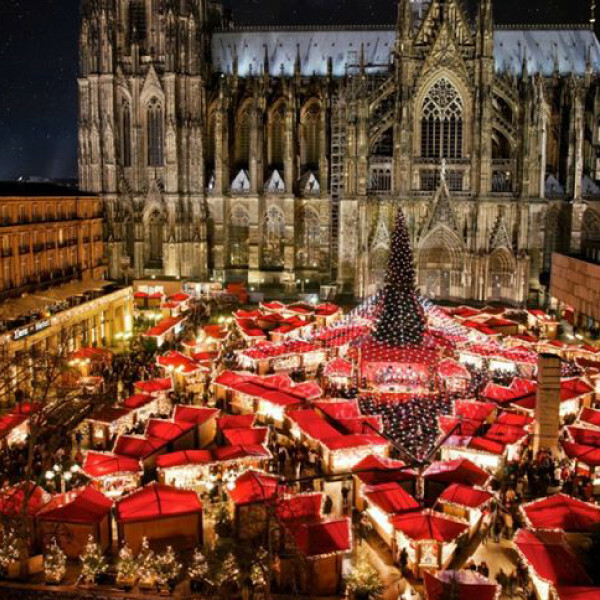 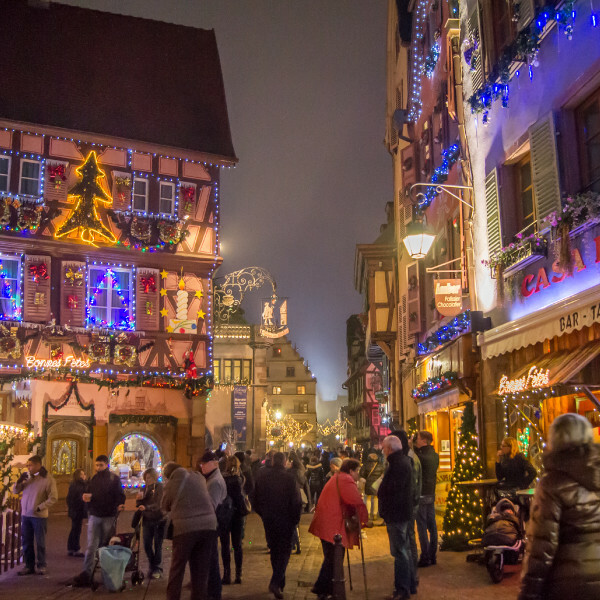 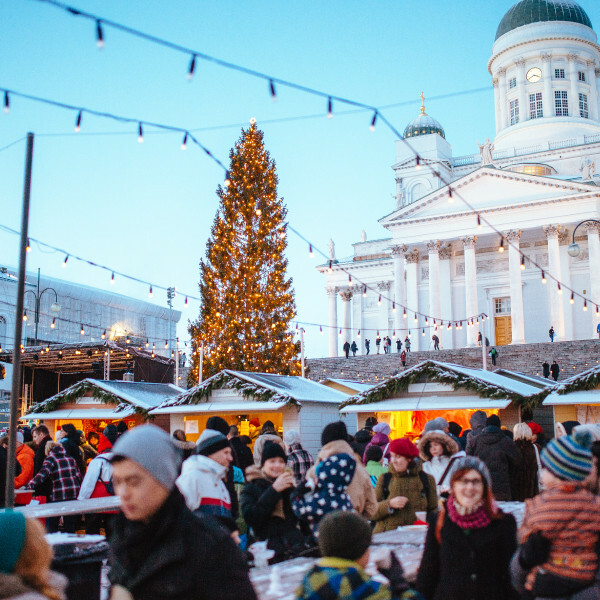 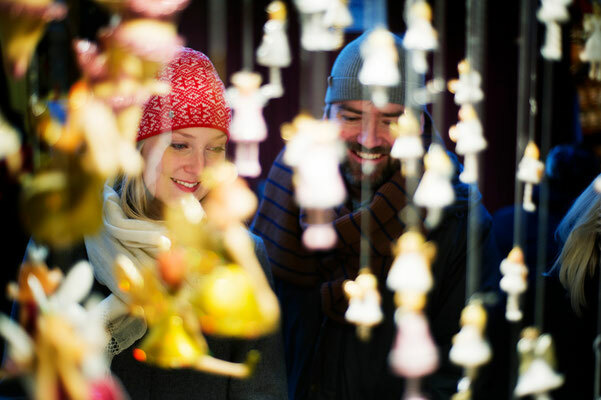 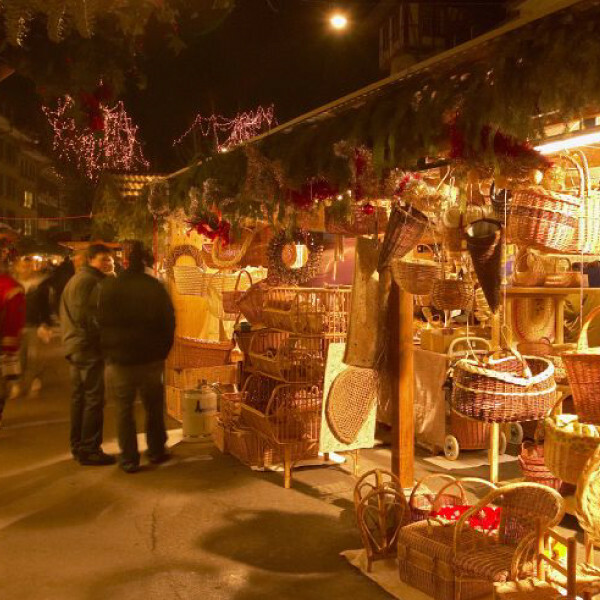 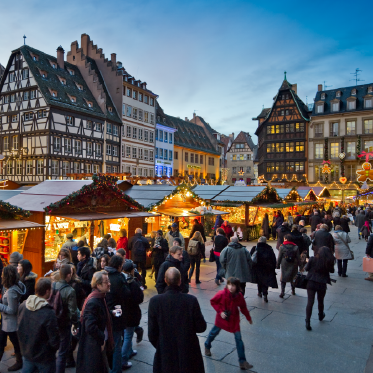 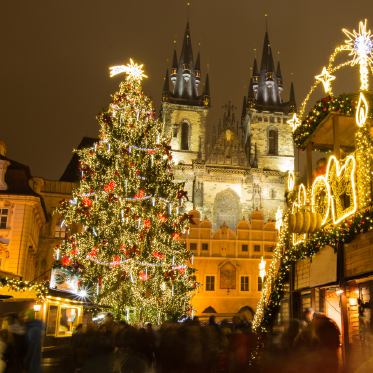 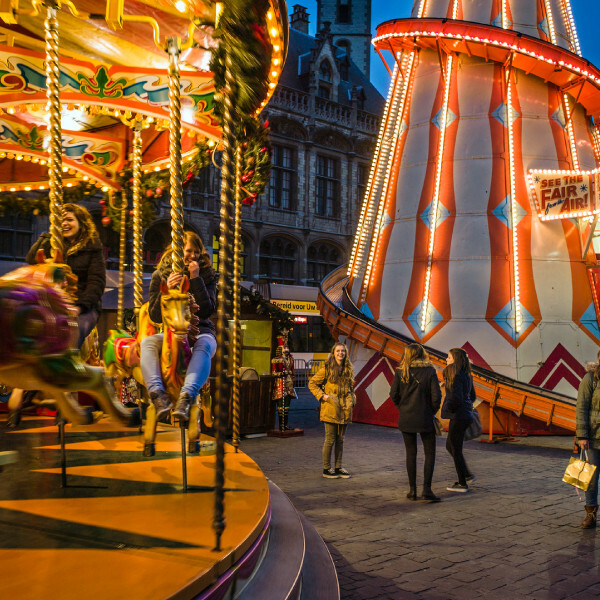 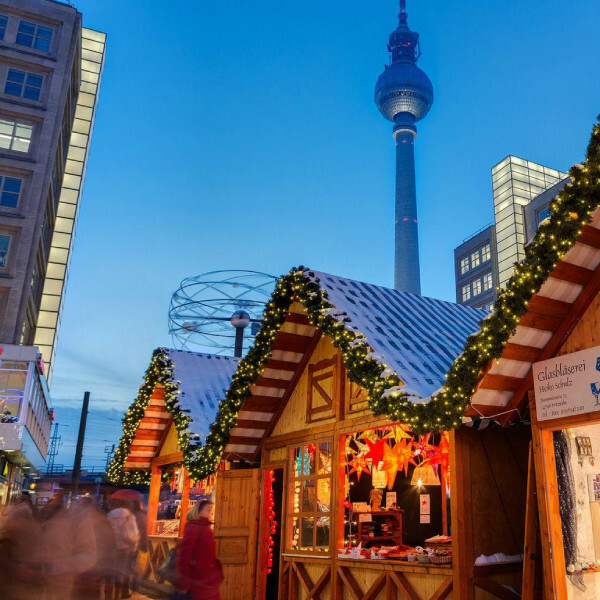 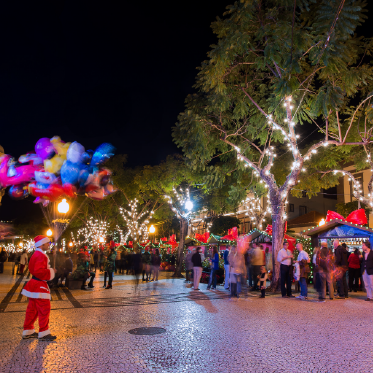 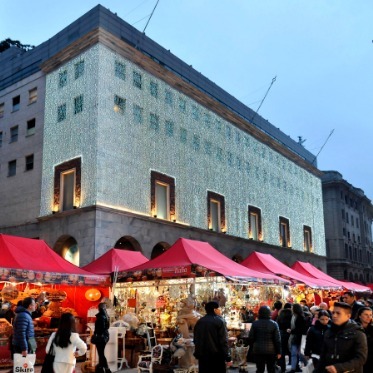 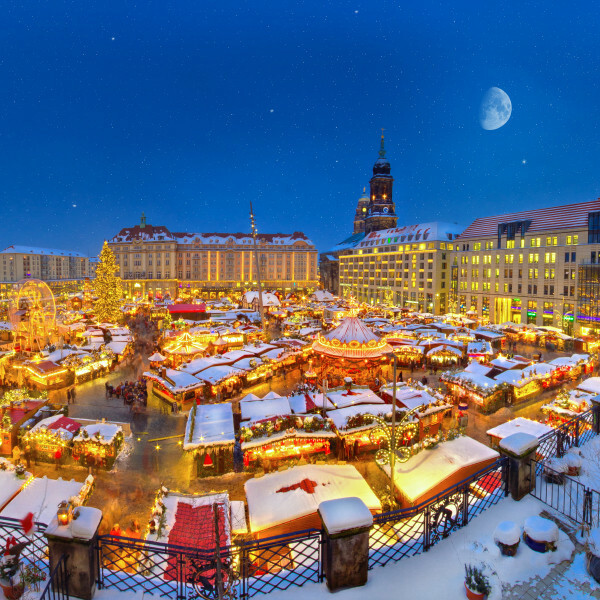 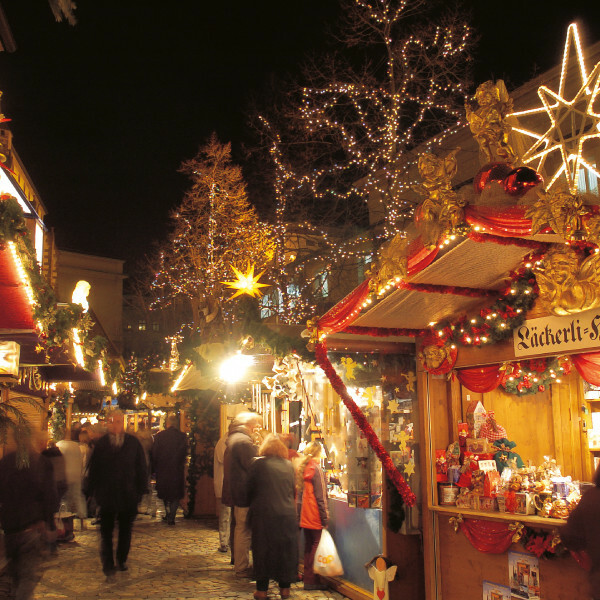 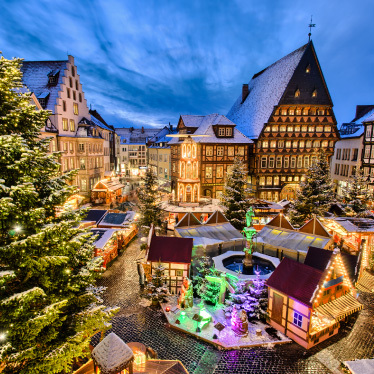 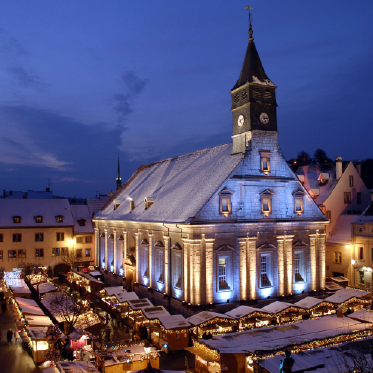 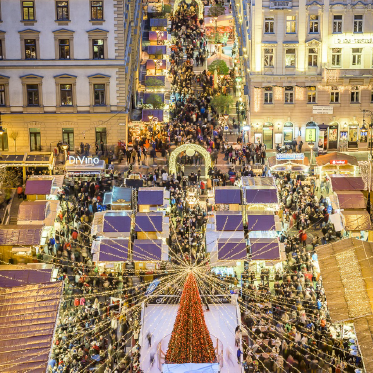 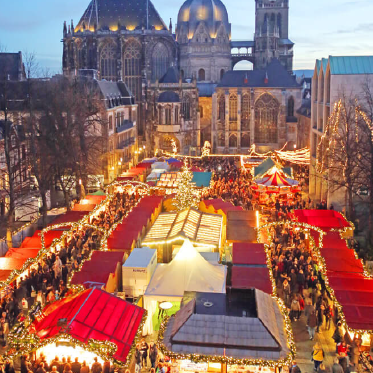 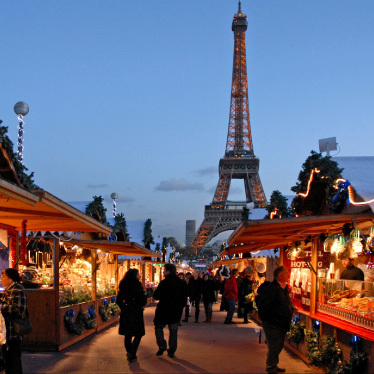 Experience a Christmas market, have some glögg and ginger bread and go shopping under the beautiful Christmas decorations that light up the city every year. 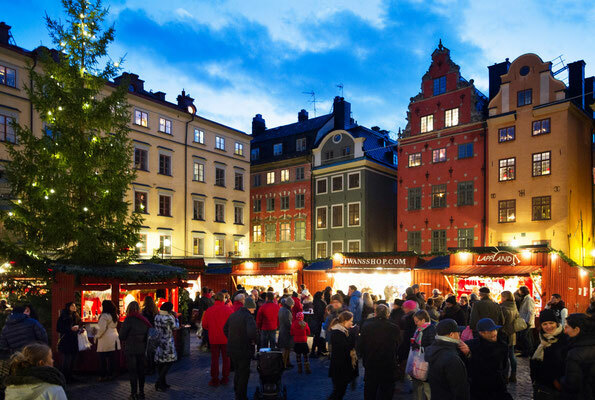 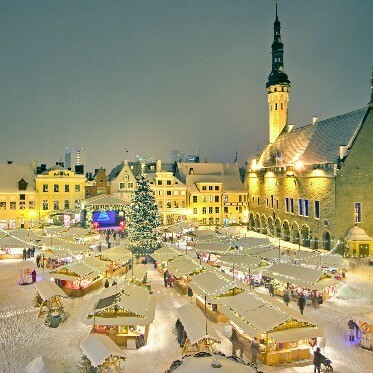 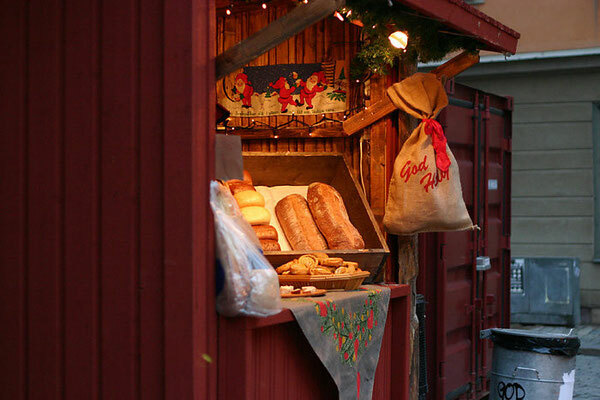 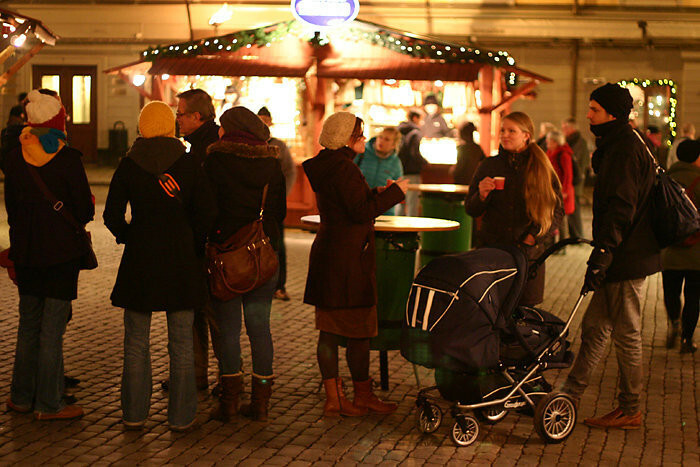 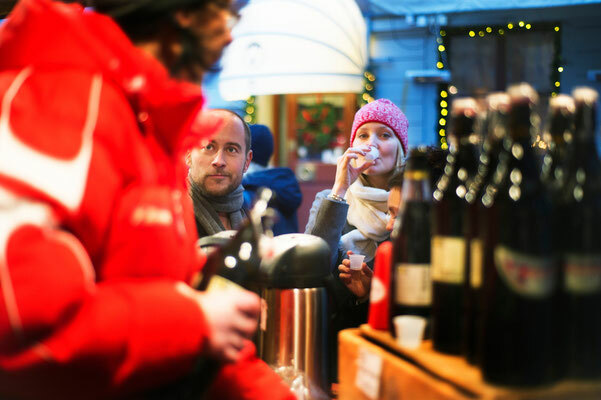 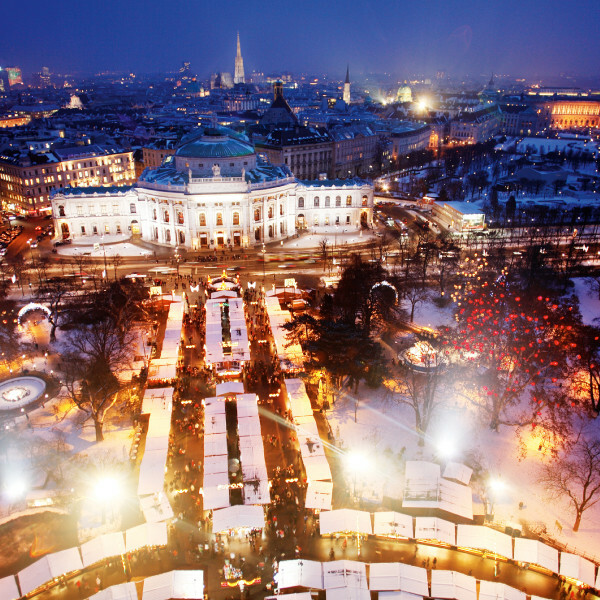 For a genuine Stockholm Christmas, the Old Town’s Christmas market is a must. 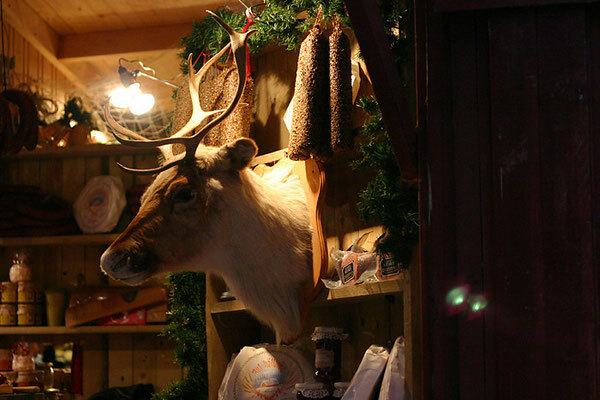 This market has been held in Stortorget since 1915, and the little red stalls sell warm “glögg”, gingerbread, cheese, candy and craft.